Got Yogurt? Your gums may thank you! It’s a bird; it’s a plane; it’s… yogurt! It appears that plain, simple yogurt may be the newest superhero in our ongoing battle against gum disease. Researchers at Kyushu University in Japan studied nearly a thousand subjects between the ages of 40 and 79, and found that those with higher intakes of lactic acid foods like yogurt exhibited significantly fewer signs of periodontal (gum) disease. The study concluded that regularly eating yogurt may help keep your gums and teeth healthy. Gum disease is an infection that occurs in the gums, deep tissues and bones that support your teeth. Without treatment, gum disease can lead to tooth loss. Many studies cite gum disease as the primary cause of tooth loss in adults age 35 and over. If you suspect you may suffer from gum disease, make an appointment immediately. We can diagnose the problem and advise you about treatment. Oral Hygiene Tips for Orthodontic Patients! Make it easy to grab and go, cut, chop or slice fresh fruit to prevent loosening any of the braces. Store them in the refrigerator in easily accessible containers; store grapes in a large, open bowl in the fridge; or store in a bowl on the counter. Consider serving low-fat refried or whole beans in addition to salsa. If you have time, make nachos by adding extras like melted reduced-fat cheese, diced tomatoes, green peppers, onion, low-fat sour cream, and guacamole. Top with fresh fruit like blueberries, sliced bananas, or strawberries. Add dried fruit like cranberries. This is a good source of protein and calcium, and a great accompaniment to any snack. Try serving with fruit, vegetables or whole grain crackers. You have many options, so be creative! 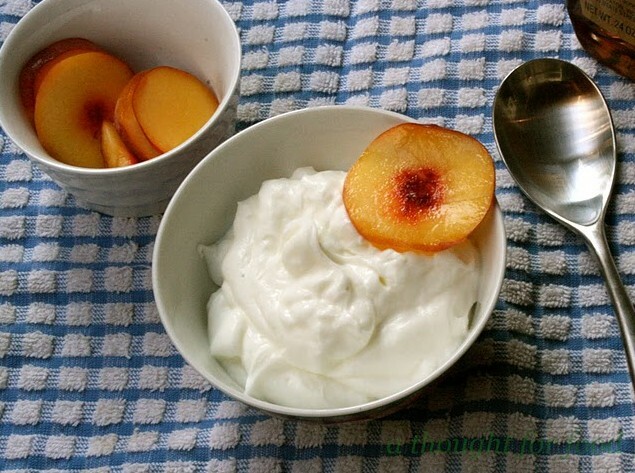 Use low-fat vanilla or fruit flavored yogurt or frozen yogurt as the base. Blend in fresh or unsweetened frozen fruit. Throw in ice cubes, if needed, to reach the desired consistency. Remember not to chew on the ice cubes!! If this is too tempting, avoid adding them! You can add a splash of low-fat milk or 100% fruit juice, depending upon the desired flavor and consistency. ENJOY YOUR AFTER SCHOOL SNACKS AND LET’S BE HEALTHY!!! You are currently browsing the The Darbro Orthodontics Blog blog archives for January, 2013.